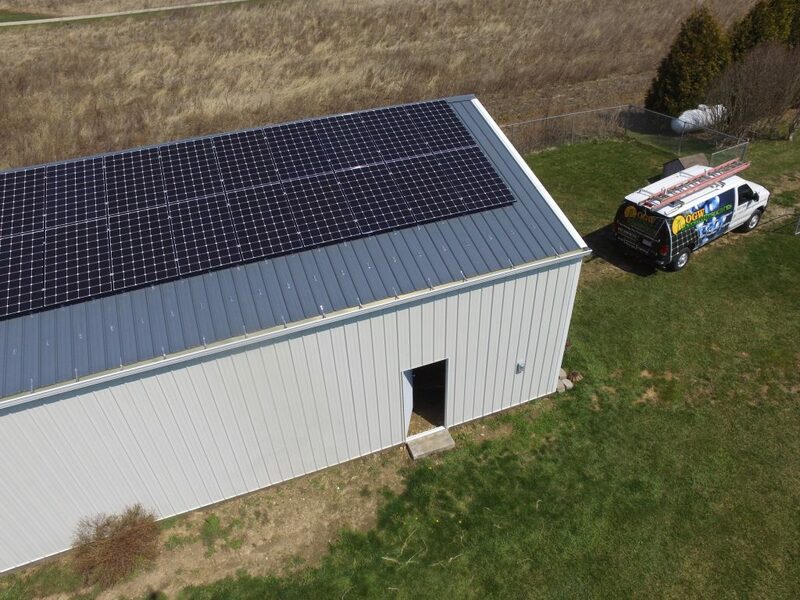 Will Ohio Follow California’s Lead For Solar PV? OGW Energy Resources does not believe that Ohio will mandate solar modules for all new homes any time soon (hopefully never). California has recently adopted a requirement for solar PV to be installed on all new residential builds. Simply put, this type of law is un-American… as what is right for one individual or company may not be the case for another. We stand behind the fact that there’s a certain freedom inherent in building a solar power-plant at your home or business. Whether your goal is off-grid independence, making a fiscally sound choice, getting out from under the utility company or reducing pollution. However, to make it a requirement is not the American way. That’s our take…we’re happy to hear yours. Please remember, if you want quality, true experience, certifications from the strongest companies in the industry and a solution that fit your needs……The team at OGW Energy Resources is the renewable energy company you’ve been looking for.